Well, technically that’s right. Wildstein’s lawyer told the Times, “evidence exists as well tying Mr. Christie to having knowledge of the lane closures, during the period when the lanes were closed, contrary to what the governor stated publicly in a two-hour press conference.” So he’s being accused of knowing about the traffic nightmare on the George Washington Bridge during the four-day period when the lanes were closed, but not necessarily beforehand. He did confirm that his office has received a subpoena from the U.S. Attorney’s office, and said they’re complying – unlike several former staffers. 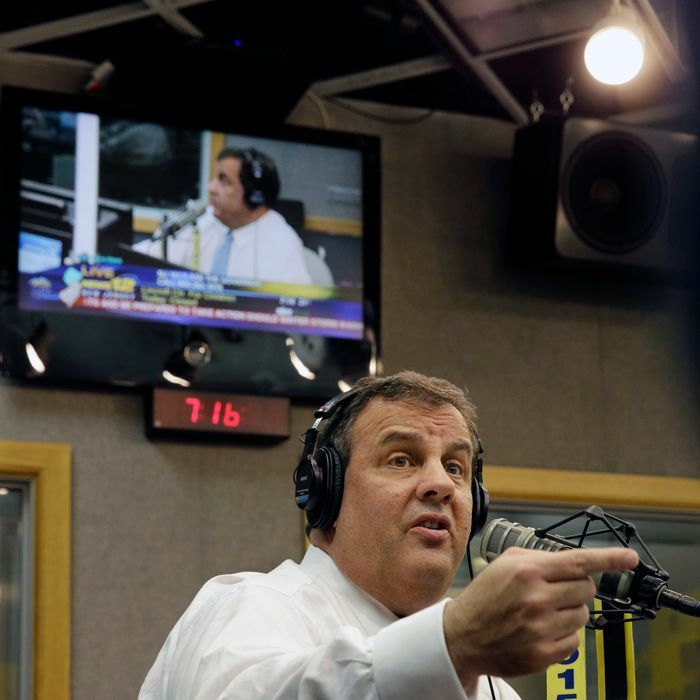 While Christie was being interviewed, the Star-Ledger reported that former aide Bridget Anne Kelly is refusing to provide documents in response to a subpoena from the state legislature, citing her Fifth Amendment rights.